Charge on-the-go! 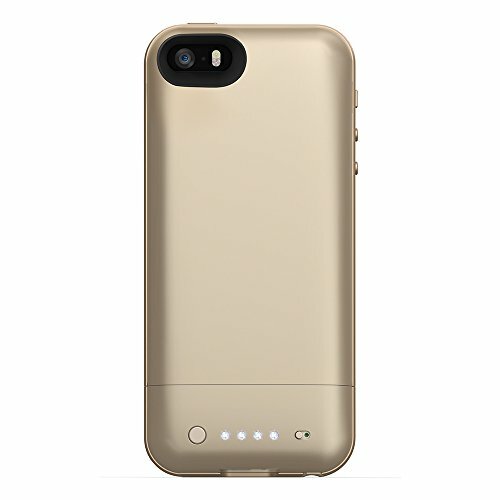 provides your iPhone 6 Plus with more than 60% extra battery;Talk time: up to 14.5 additional hours, Web browsing: 7.5 additional hours, video playback: up to 8.5 additional hours, music playback: up to 48 additional hours. ;High impact protection featuring rubberized support points that enhance edge-to-edge protection while still fitting securely and comfortably in your hand. 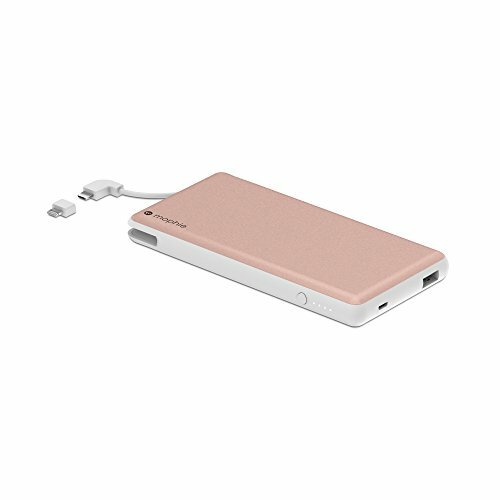 ;Powerful 2,600Mah rechargeable lithium-ion polymer battery;Pass-through charge and sync means you never have to remove your Juice Pack to charge and sync your iPhone 6 Plus. 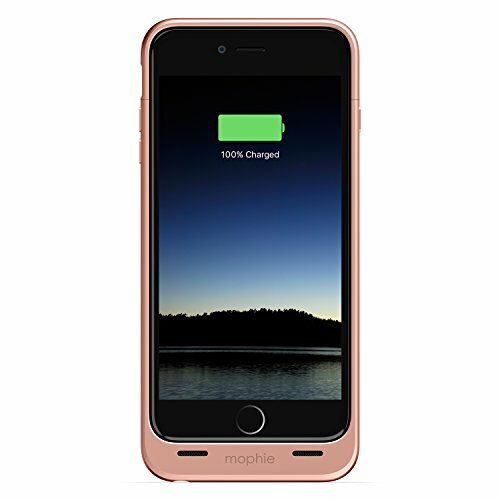 The PowerStation 5X is part of mophie’s slimmest line of universal power solutions. Designed to provide a complete, enhanced charging experience, it’s functionality plus elegance should impress even the most sophisticated mobile users in need of power for their devices. 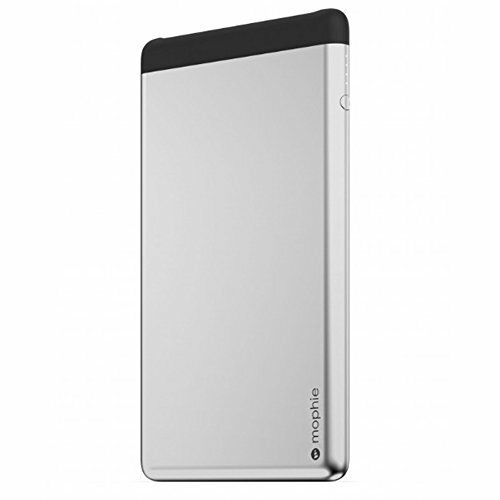 The PowerStation 8X is part of mophie’s slimmest line of universal power solutions. With a stunning look and feel, high-caliber performance design, and the largest power capacity available in the collection, it’s the ultimate tool for anyone seeking a professional grade external battery. 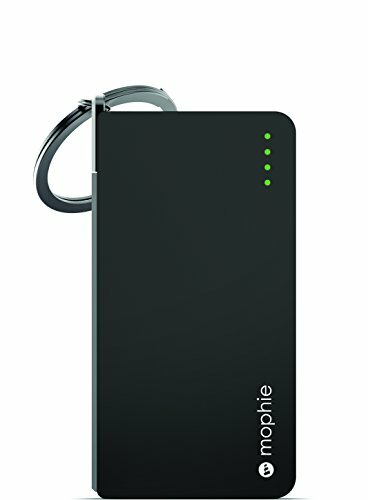 Rechargeable 1700mAh lithium ion polymer battery and protective case in one. ;Up to 6 hours of talk time on 4G and LTE. Up to an additional 8 hours on 3G.ﾃつ Up to 40 hours of additional audio playback.ﾃつ Up to an additional 10 hours of video playback. 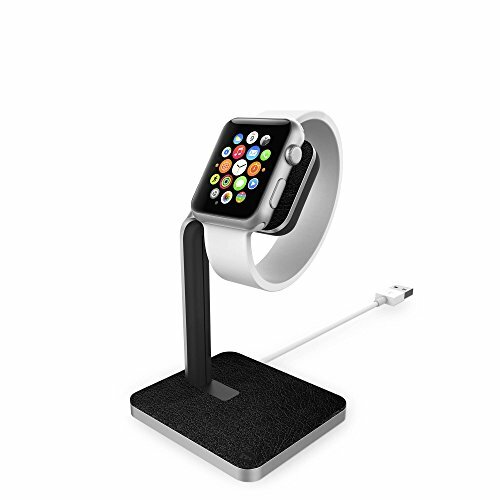 ;Soft touch finish - Sleek poly carbonate ABS materials in a sleek soft touch design. ;Quick 1 amp recharging speed. ;Made for iPhone Apple Certified.